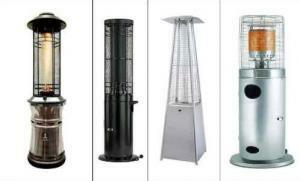 Certain types of area heaters, including column and piramid heaters with the source of ignition less than 1.8m from the ground, do not comply with the Australian Standard and are prohibited from selling in NSW. Consumers are advised not to buy them online through the third party either. The design of these heaters includes a low flame area, they increase the risk of accidental touching, particularly by children, and clothing catching on fire when too near. This entry was posted in Uncategorized and tagged brooklyn, fashion, style, women.